Daniel C. Swinton, J.D., Ed.D. "We change lives through proven methods of prevention, education, and training." TNG is comprised of several linked organizations that have served the education field for 20 years. 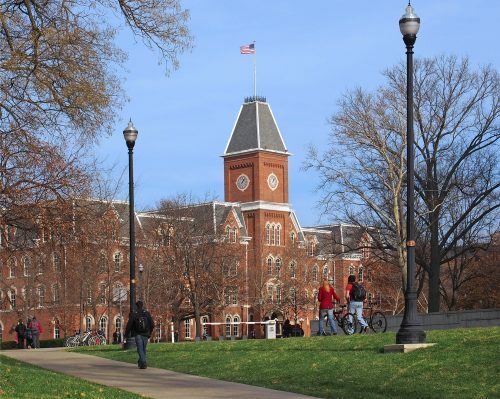 As a firm, TNG serves over 400 college, university, and school clients each year, making us one of the largest education-specific consulting practices in the country. TNG's five partners have more than 100 years of combined experience and our 25 additional consultants are the top experts in their fields. 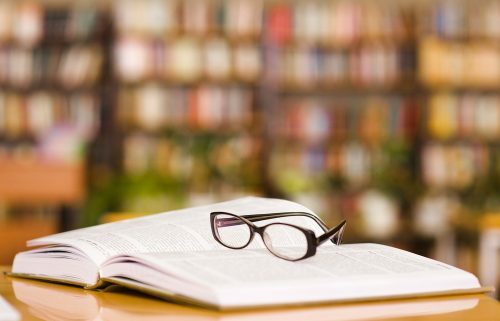 TNG has provided services to more than 3,000 school and college clients, providing unparalleled reach and impact on the field. 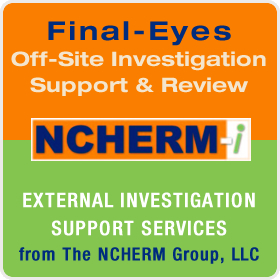 TNG also provides its services for employers and corporate clients, leveraging its proprietary systems-level solutions for risk prevention in the workplace. 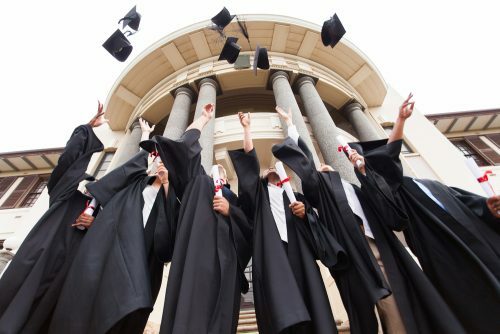 The TNG Way has become the risk management touchstone for schools, colleges, and workplaces across the country. In the aftermath of the Columbine massacre, the practice of threat assessment seemingly took off, led by the efforts of FBI special agent Mary Ellen O’Toole. 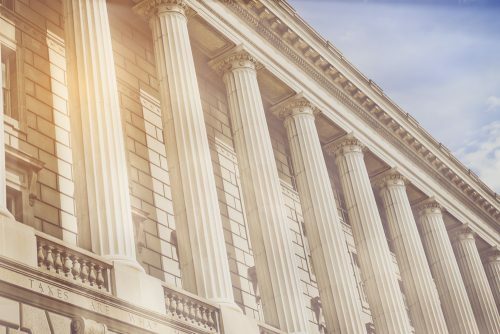 In the past 20 years, schools across the nation have worked to establish threat assessment teams at the encouragement of O’Toole, the U.S. Secret Service and other entities. CNN’s Brooke Baldwin speaks with former FBI profiler Mary Ellen O’Toole about the obsession some people have with the Columbine shooting after a woman who authorities described as “infatuated” with the shooting made threats that forced the closure of 19 school districts in Colorado. 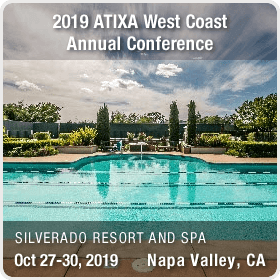 Register now for the 2019 ATIXA West Coast Annual Conference and Pre-Conference Training & Certification Courses, October 27th-October 30th at the Silverado Resort & Spa in Napa Valley, California. Naming Van Brunt to Partner serves to recognize his continued leadership at TNG as a subject matter expert, trainer, consultant, and content developer. Van Brunt becomes the fifth partner in TNG, joining founder Brett A. Sokolow, J.D., President Daniel C. Swinton, J.D., Ed.D. and long-time Partners W. Scott Lewis and Saundra K. Schuster, recognized leaders in the field of risk management consulting. 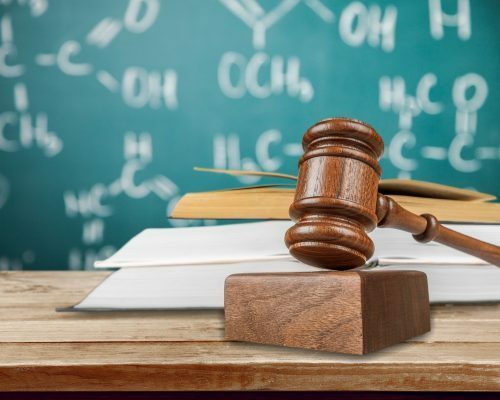 For years, you’ve had the chance to attend Case Law Update sessions from TNG at conferences around the country. Now, to reach a wider audience, TNG is bringing the case law update to you, in the form of a webinar series. 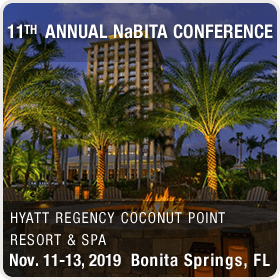 The Annual NaBITA Conference is the leading conference in the field of higher education threat assessment and behavioral intervention. 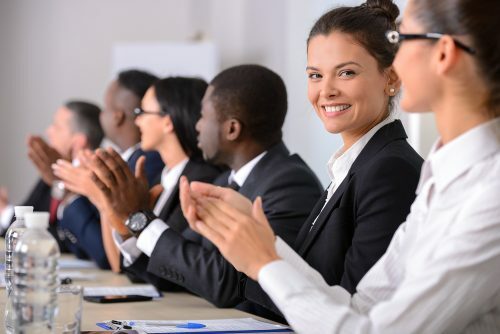 NaBITA provides a space for valuable, sustaining dialogue for professionals from various disciplines who are engaged in the essential function of behavioral intervention in schools, on college campuses, and in corporations and organizations. 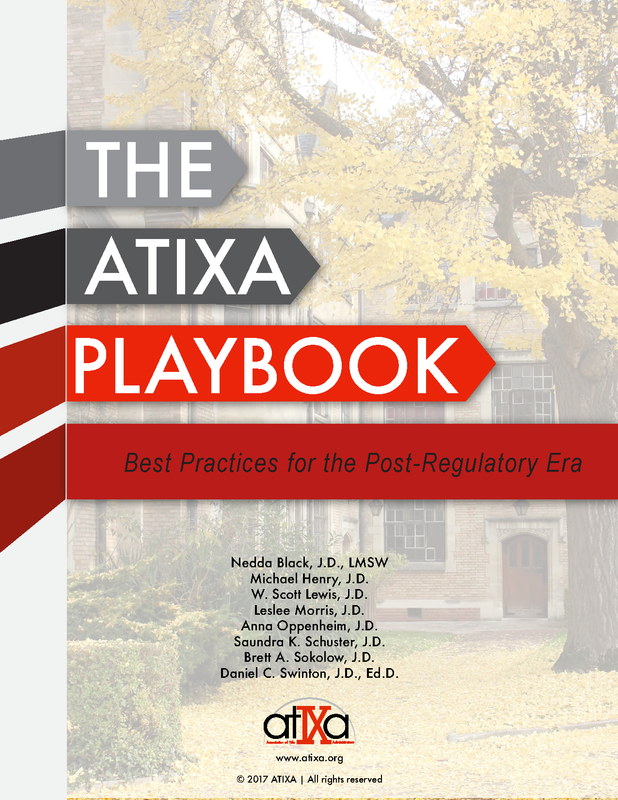 ATIXA provides a professional association for school and college Title IX Coordinators and administrators who are interested in serving their districts and campuses more effectively. 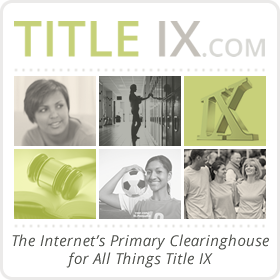 Since 1972, Title IX has proved to be an inceasingly powerful leveling tool, helping to advance gender equity in schools and colleges. NABITA is an organization for the support and professional development of behavorial intervention team members, commited to providing education, resources, and support to professionals in schools and in the workplace who endeavor every day to make their campuses and workplaces safer through caring prevention and intervention. 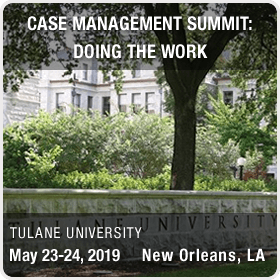 NaBITA’s Case Management Summit, Now Open for Registration! 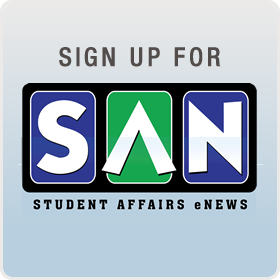 Have You Started Planning Your Fall Student Programming?